Major countries in Europe and America:7-15 business days c. Asian neighbors:5-10 business days b. 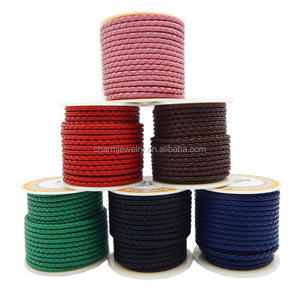 Major countries in Europe and America:7-15 business days c.
we are manufacturer of Leather cords , Suede cords and cotton waxed cords since 2006 , we have best quality at best price. We have our own production unit in Kanpur, we assure you to provide quality service and latest range at very competitive prices for this range. We would be very glad to serve you through our Best Quality products and prompt service. 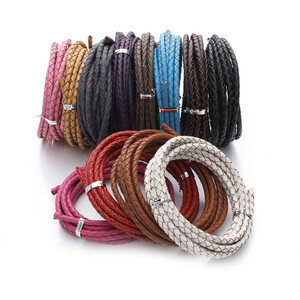 Welcome to visit our online website: Round braided leather cord -- We have different sizes and colors available and more styles will be added. 4. Could you send me a quotation9 Yes, pls kindly give us the models or photos, size, quantity, and we will offer you our best price. Customer Feedback Should you have interested in 3mm 4mm 5mm Hot sale genuine round braided leather cord for jewelry, colored leather cord, don't wait! Dongguan Hengze Casting Jewelry Co., Ltd. The exact time depends on customers&rsquo; address and pls contact us for more details. Sample orders and mixed orders are also acceptable if one reaches MOQ. &hearts; Develop new designs every week, tens of thousands of styles for your choice. 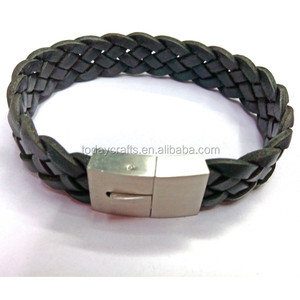 Alibaba.com offers 4,758 braided leather cord products. About 40% of these are bracelets & bangles, 26% are jewelry findings & components, and 1% are genuine leather. 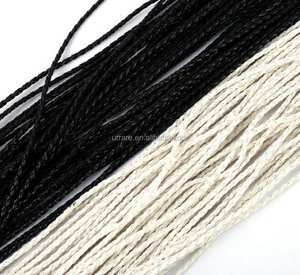 A wide variety of braided leather cord options are available to you, such as cord, wire, and connectors. You can also choose from free samples, paid samples. 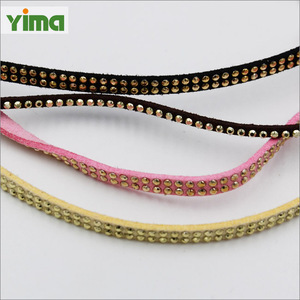 There are 4,735 braided leather cord suppliers, mainly located in Asia. 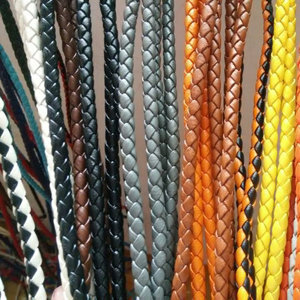 The top supplying countries are China (Mainland), India, and Netherlands, which supply 82%, 16%, and 1% of braided leather cord respectively. 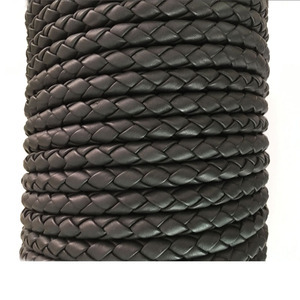 Braided leather cord products are most popular in North America, Western Europe, and Eastern Europe. You can ensure product safety by selecting from certified suppliers, including 688 with ISO9001, 133 with Other, and 61 with BSCI certification.